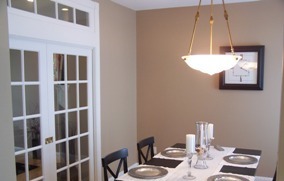 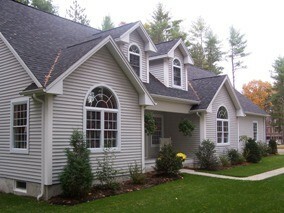 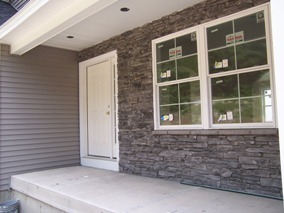 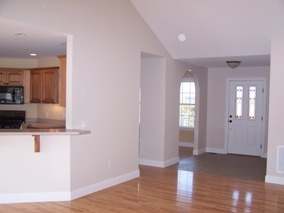 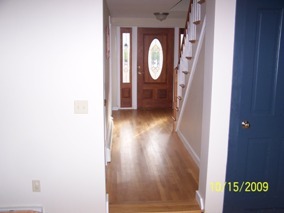 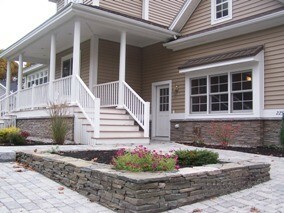 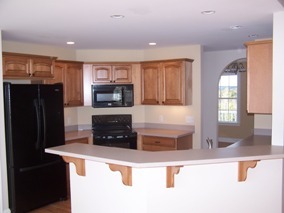 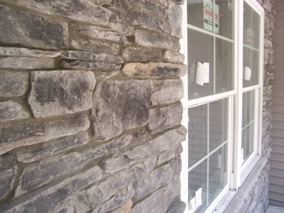 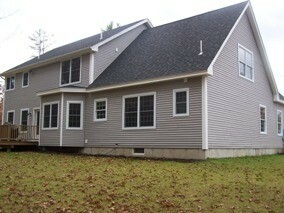 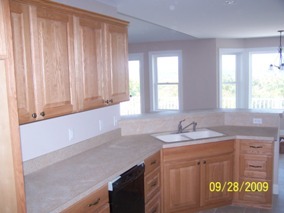 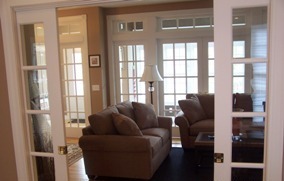 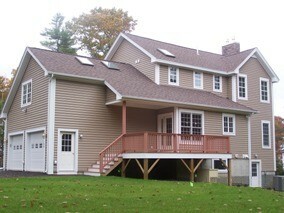 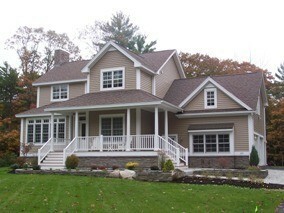 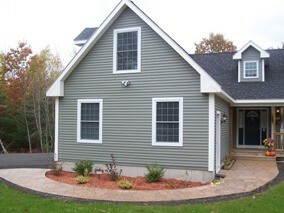 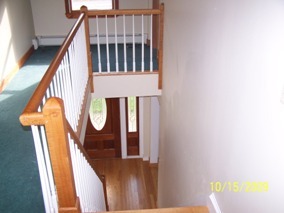 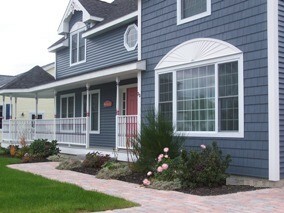 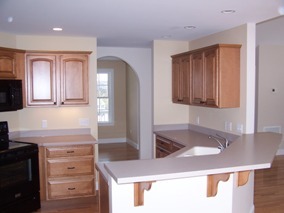 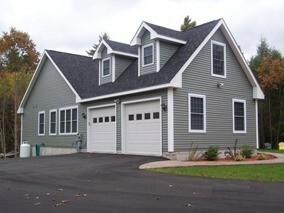 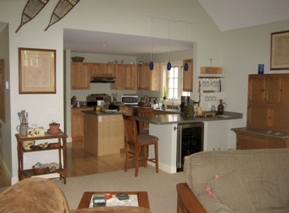 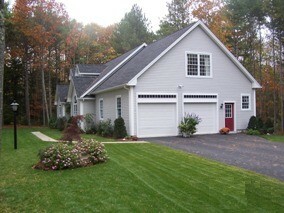 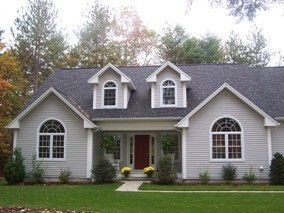 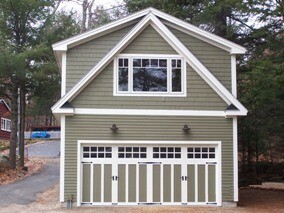 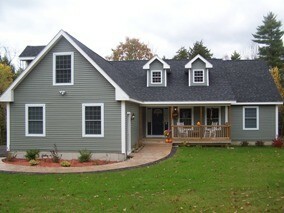 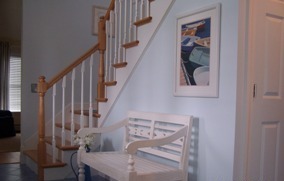 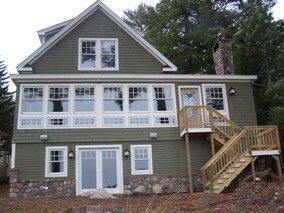 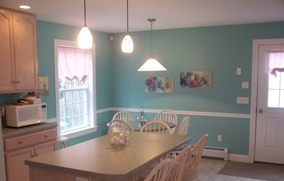 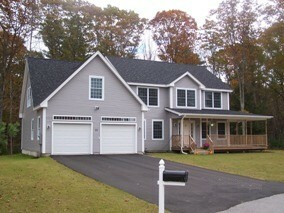 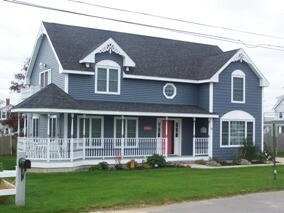 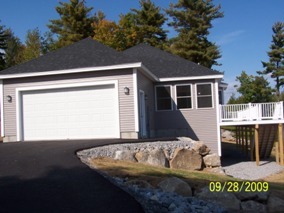 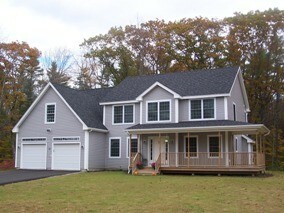 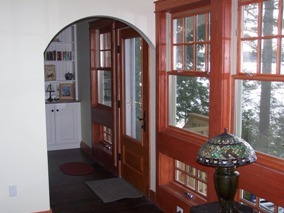 This is a sampling of a few homes Maine Building & Development has built in the past. 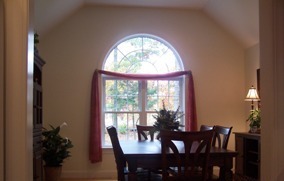 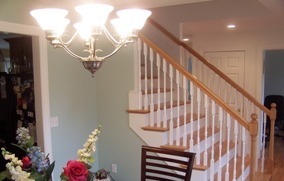 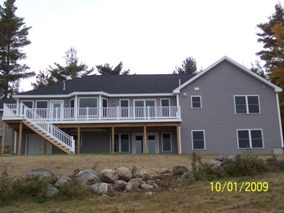 Be sure to check back here frequently for the interior photos of these beautiful homes, other homes we have yet to put on this page, and for new construction projects! 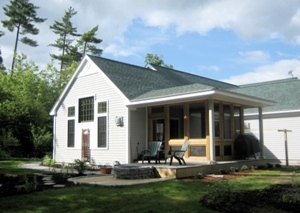 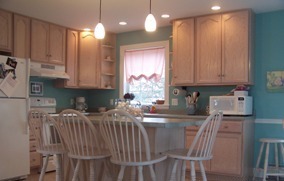 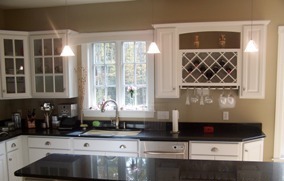 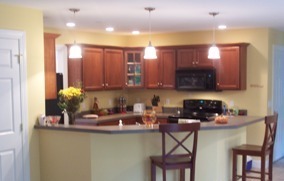 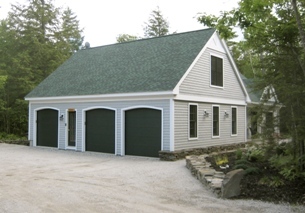 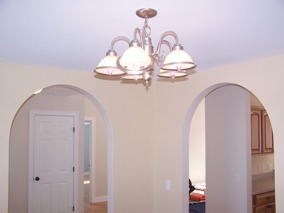 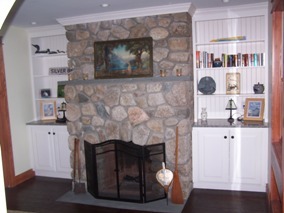 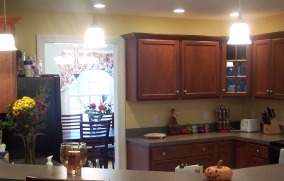 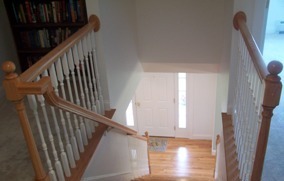 When Jim and Pauline Perkins needed a builder they could trust, they turned to Maine Building & Development to build their dream home in Oxford, Maine. 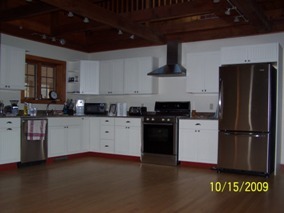 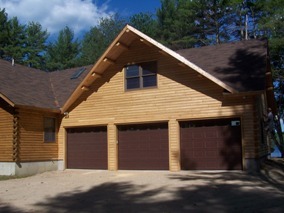 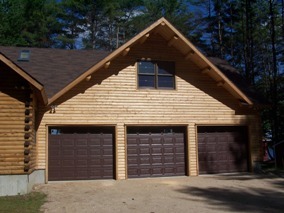 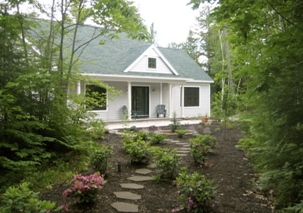 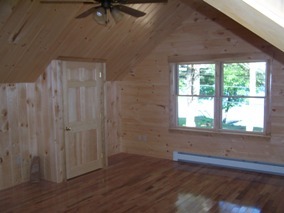 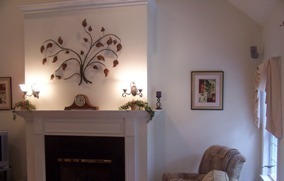 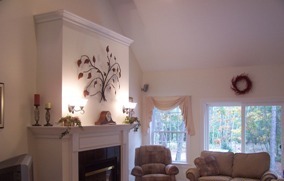 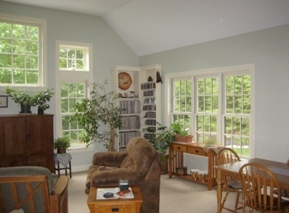 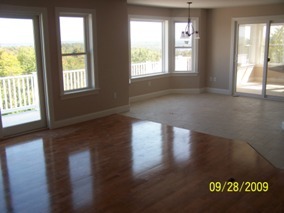 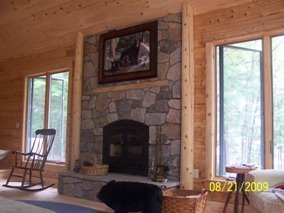 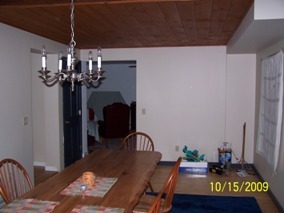 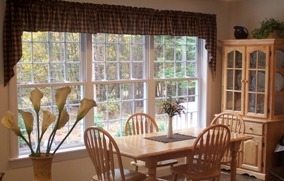 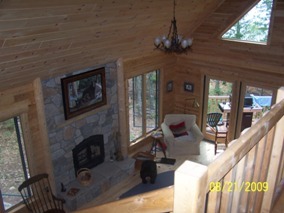 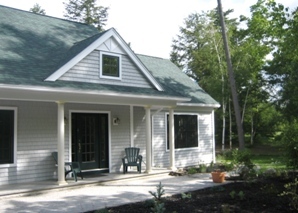 With views of the mountain ranges; this custom three bedroom/two bath executive ranch, designed by MBD, Jim & Pauline, and Residential Design Inc (Conway, NH) features geothermal heat, full air conditioning, cathedral ceiling great room, Master Bedroom & Bath Suite (with a Reading Room), arch way dining room, beautiful finished Bonus Room, and an oversized garage. 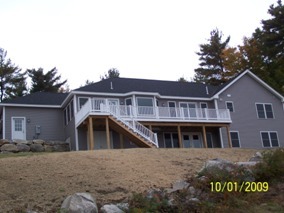 MBD wishes to thank Jim & Pauline and all of the quality contractors who made this home building project a smooth and successful experience! 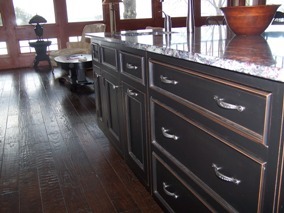 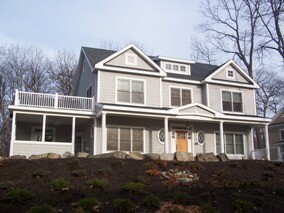 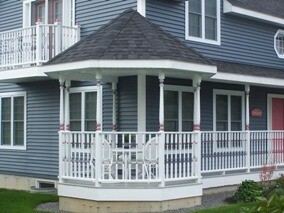 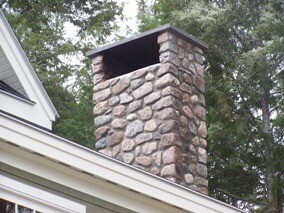 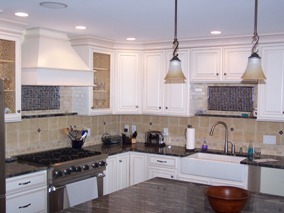 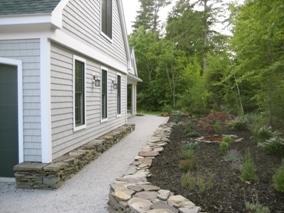 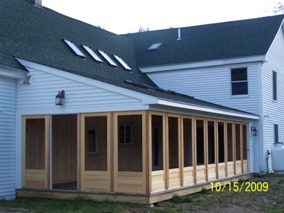 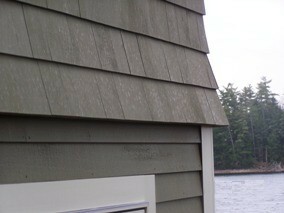 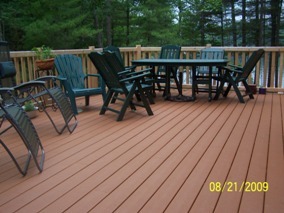 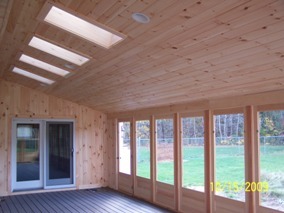 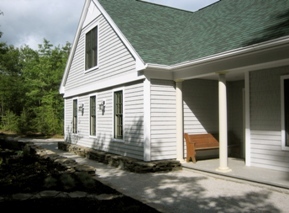 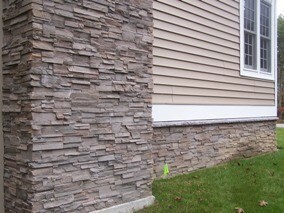 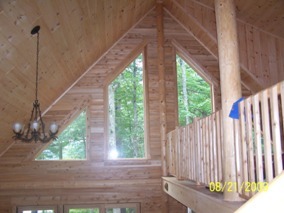 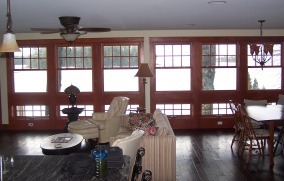 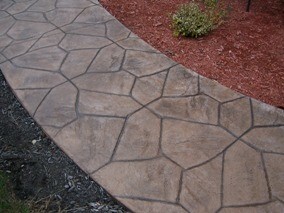 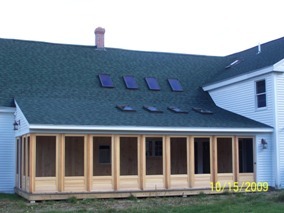 This is one of the most unique and challenging projects ever undertaken by Maine Building and Development. 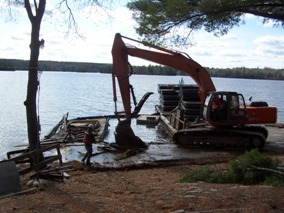 While we are known as home builders, we are also General Contractors, allowing us to use our skill sets in the environmental world as well: Rick has a diverse background in Shore Land Zoning. 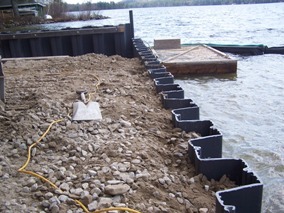 Rick has volunteered for going on four years at an event called Lake Awareness Day. 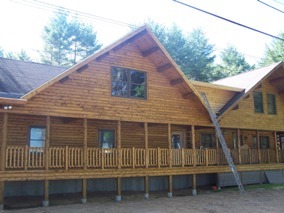 The event is hosted by Agassiz Village, a private summer camp for young children. 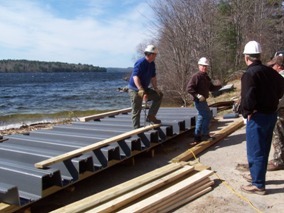 This fun-filled science related event is an educational day for over 100 local 5th and 6th graders, with a primary focus on how people and Mother Nature interact with our water resources throughout Maine, New Hampshire, the nation, and the world. 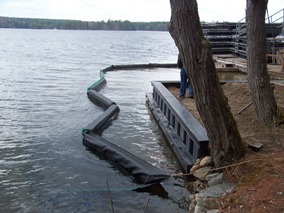 Rick has volunteered as a resource to teach the children about how storm water brings pollution into Thompson Lake, and the effects of these pollutants on the water and its aquatic life. 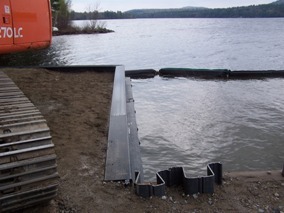 While at this private and beautiful waterfront, Rick discussed and strategized with the camp's management team about an existing problem with the man-made wall at the shoreline. 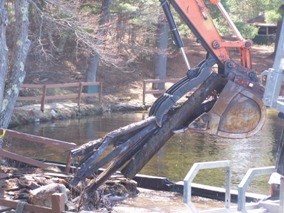 It was collapsing into the lake and would soon be in jeopardy of creating a huge safety and environmental hazard. 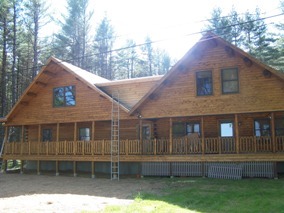 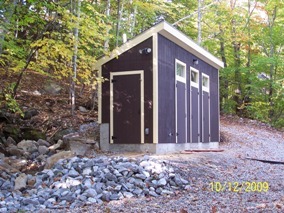 Agassiz hired MBD to create a cost effective plan of action, apply for Maine DEP and Town of Poland permits, mobilize a team of professionals, and resolve this dilemma as quickly as possible. 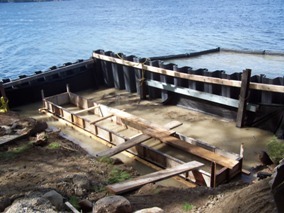 What you see below is the start and finish of the hugely successful first phase of shoreline stabilization and waterfront protection. 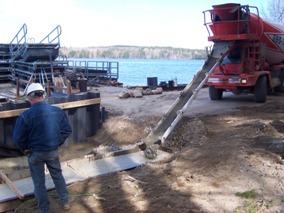 Phase Two will soon follow after the camp is closed later this year in 2010. 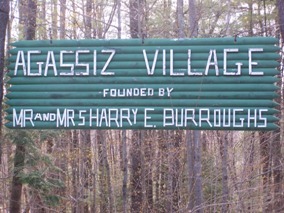 Thank you Agassiz Village for allowing MBD to be part of your resource protection team! 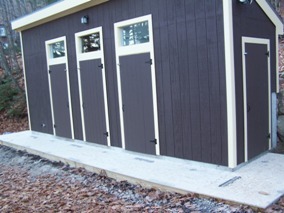 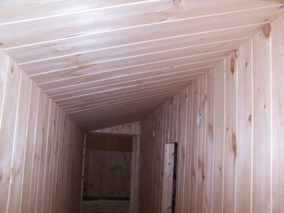 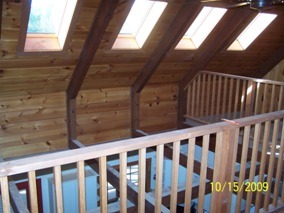 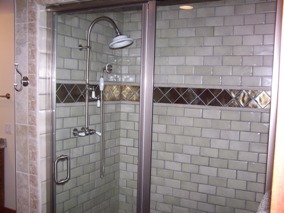 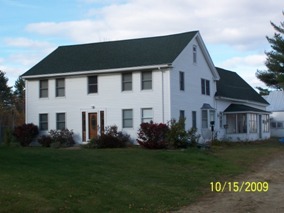 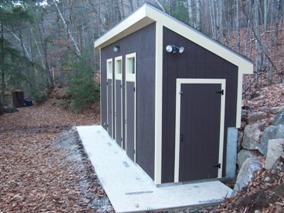 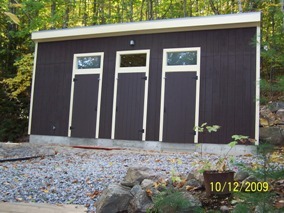 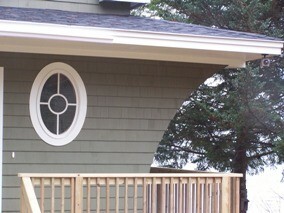 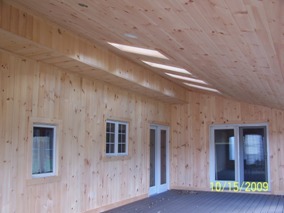 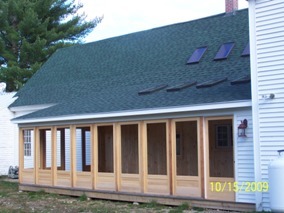 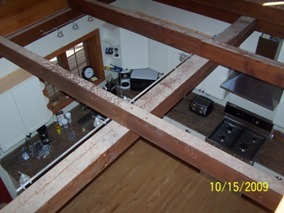 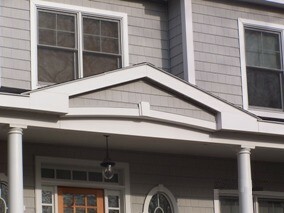 Although this appears to be a simple building, this Bath-House project for the Lawton family proved to be quite complex. 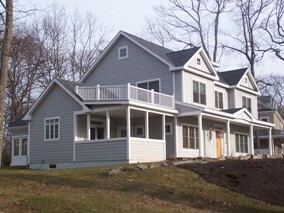 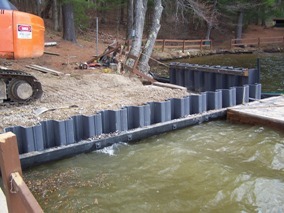 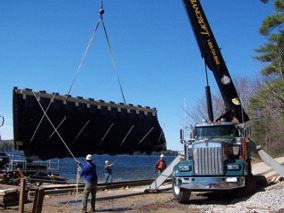 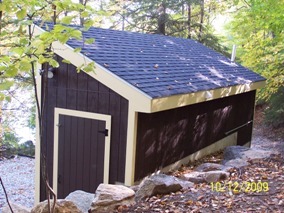 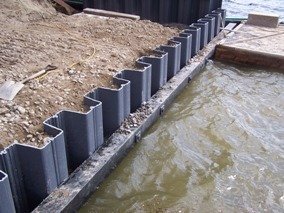 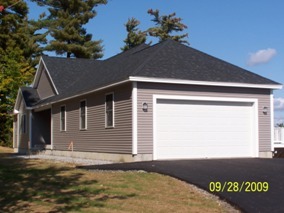 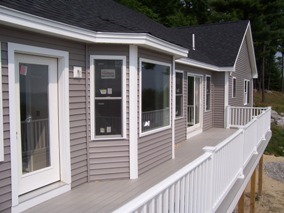 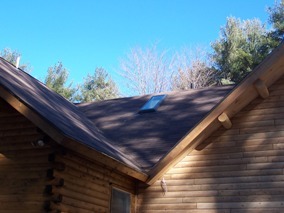 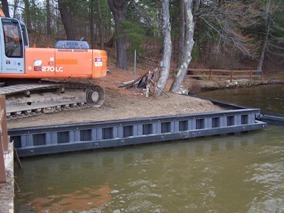 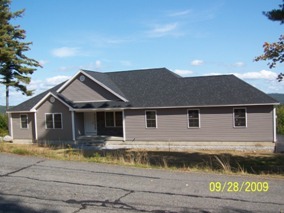 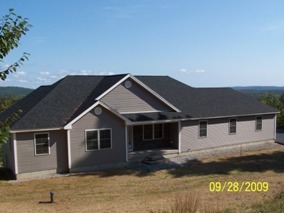 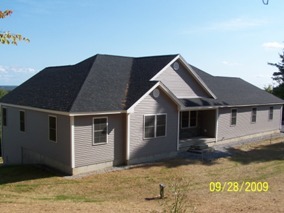 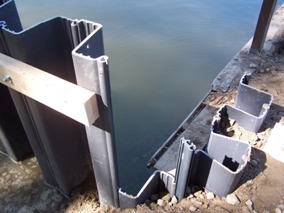 With shoreland zoning permit approvals by the Planning Board, Code Enforcement Officer, Local Plumbing Inspector, and Maine Department of Environmental Protection; this project included multiple obstacles such as stormwater management, intermittent stream flows, and a structural location within 100' of Thompson Lake. 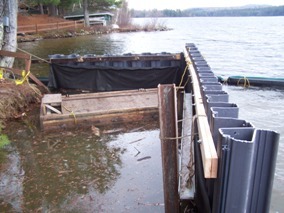 With the process at 90% completion, the pumped engineered septic system will be completed in the summer of 2010. 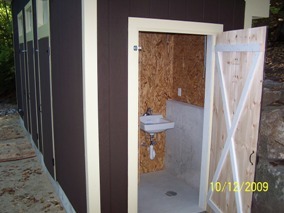 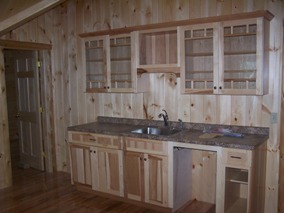 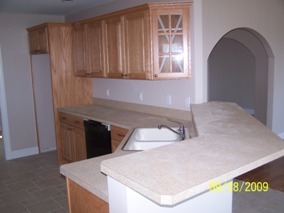 Once completed, it will support two dwellings with seperate toilets, sinks, showers, and a shared laundry system. 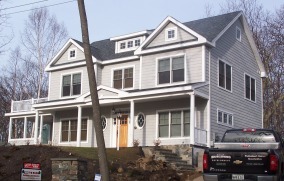 MBD is proud to have assisted the Lawtons with such a unique project!